Delvalle presents a new series of Control station Atex, Contrex series, Thanks to our experence in the Atex world and Directive 94/9/CE. 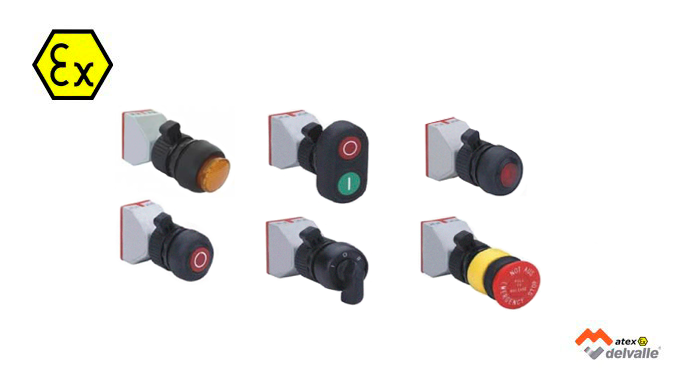 The control station Atex have a designed rugged, based on Geoex series, a series certified as component in increased safety. The contrex are specially designed to perform checks, maneuvers and as actuators in explosive atmospheres. They have a rugged, corrosion system an finished in stainless steel. Allowing you to take control of both machines. They are suitable for Zone 1, 2, 21 and 22. 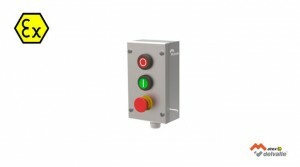 Control station atex allows you to perform maneuvers and controls at the machine in hazardous areas and take programming and automation in a safe area. Offering customers a great combination of possibilities and flexibility. Select the component that best suits your operators panels, keypads, mushrooms, switches, ammeters, etc and you assemble all with Atex certified, Ex & IECEx and UL. These enclosures are easy assembly, they have a protection type IP66, and a material in AISI304L or AISI316L. They are based on various types of protection, increased safety, Ex e, flameproof, Ex d, encapsulation, Ex m, and can accomodate intrinsic safety devices, Ex i. 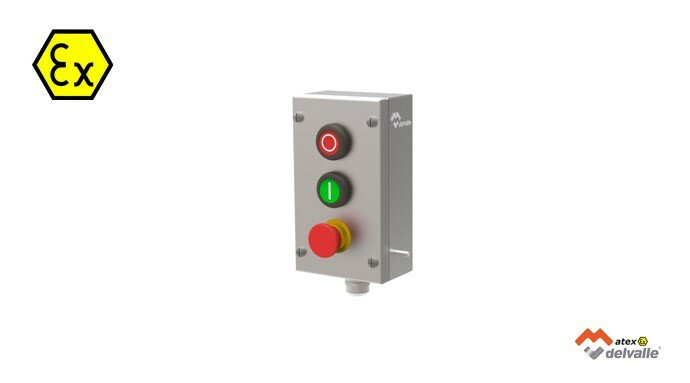 Control station Atex are marketed in two formats, a range of products already defined, or the option of cotrol station tailor made. Products defined. A range of boxes with their references, well-defined type of accessories that brings the customer has only to choose the solution that best suits him and that meet his requirements. Fast and easy. Custom made. The client is part of the process of developed of his solution, select the size of box, choose which buttons, drivers or actuators needed, the module of connection and the inputs and outputs you need for the control station Atex.